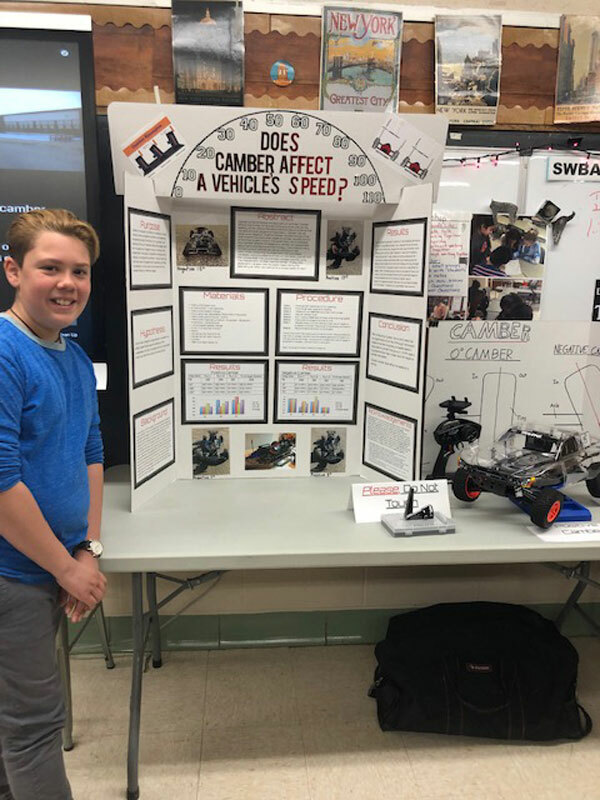 Woodhull School Science Expo top honorees among fourth, fifth and sixth graders. 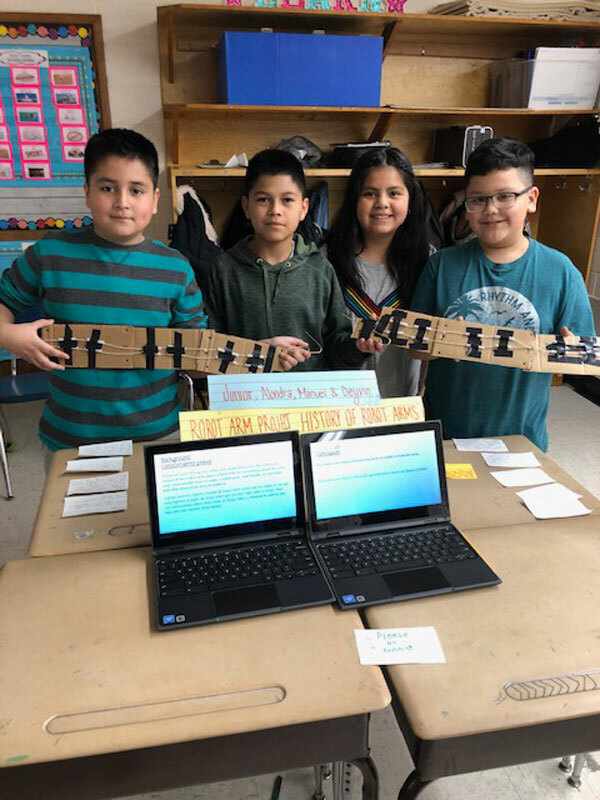 Woodhull students developed dozens of interesting projects that covered a wide realm of areas. Judging the work was nearly impossible. Teachers selected the top projects submitted by their students and Huntington’s Director of STEM Jill Johanson met with the youngsters and reviewed their work individually, asking questions, clarifying the procedures that were utilized and studying the findings. 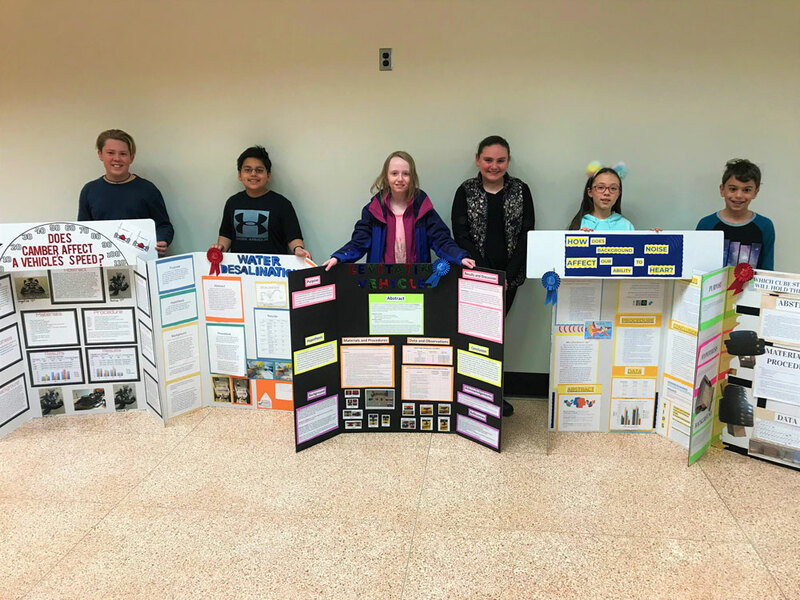 The first place tri-fold project on each of the grade levels will advance to Brookhaven National Lab’s annual elementary science fair set for May. The engineering category, featured roller coasters, solar ovens, robotic hands, a vending machine, a whole amusement park with moving parts, a wheelbarrow and ball launchers, to name just a few. The Brookhaven National Lab’s science fair is slated for Saturday, May 4 in Upton. It is expected to attract about 500 projects from Suffolk elementary school students ranging from kindergarten through sixth grade. One winner for each grade level will be awarded a medal and a banner, which can be hung in the school gym. 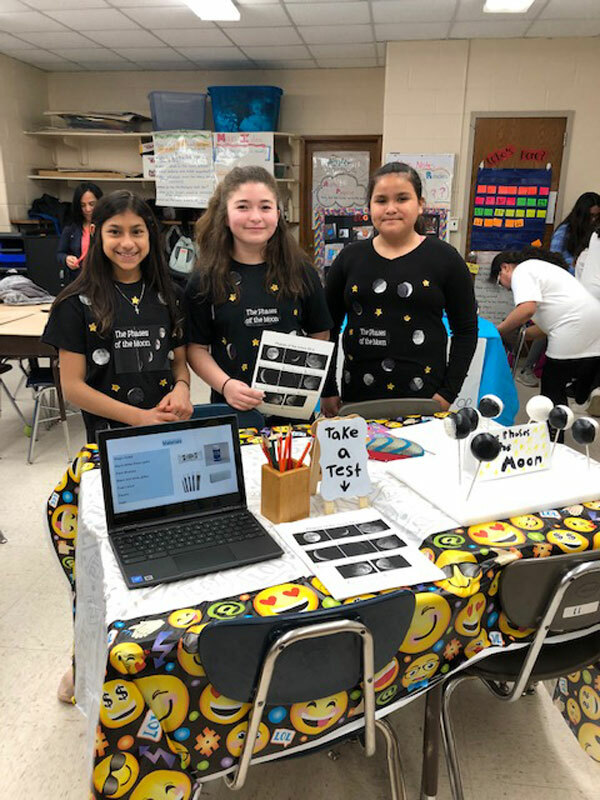 Woodhull School Science Expo .